Tom Woody is an editor and blogger. The last 5 years he worked as a recruiter and worked with people. 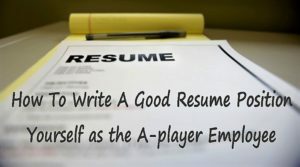 But now he has a writing a blog, and he helps people by giving them advice on how to properly write a resume, cover letter help, how to pass an job interview and other things.